welcome pro keys locksmith north Dallas 75230 area code. 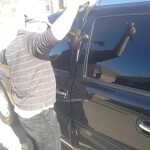 we are fully licensed and bonded local locksmith company located in North Dallas right of Preston RD and LBJ Freeway. our North Dallas Location open to customers by appointment only so feel free to call us anytime for any lock and key related issue. Our Locksmith buisness is a complete family-owned and operated locksmith company that has been operating for many years in Dallas Area. 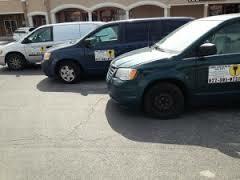 We offers twenty-four hours of emergency and non emergency Locksmith Services in Dallas area. 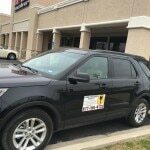 We proud to cover a wide range of services including Auto Locksmith services, Unlocking Car doors , Car key replacement in North Dallas, and Commercial Locksmith as well. with our skilled technicians and the high level of locksmith equipment we will get the job done right on time! Call us now at (972) 865-6730 for the ultimate locksmith service in North Dallas! Call our Professional Locksmith North Dallas. We will provide you with immediate response. professional locksmith services near 75230 North Dallas. Pro Keys Locksmith is highly recommended Locksmith company in Dallas area, Our returning customers keep using us for years, you can find our customers review on yelp, yahoo and google, and also in facebook and twitter, we take care about our customers, so if you have anything to tells us about our service, we will more than happy to hear your opinion or advice about our customer service to improve our locksmith service.